With the Year of Our Island initiative encouraging everyone to get out more and explore the Isle of Man, there’s a great opportunity this month to discover more about a rare, architectural gem in th e south of the Island and its valuable contribution to rural life. Kentraugh Mill will be open once again as part of the annual National Mills Weekend, which celebrates the remarkable history of milling heritage in its many forms and includes both windmills and watermills across the length and breadth of the British Isles. Kentraugh Mill, near Colby, is now one of the last remaining intact watermills on the Isle of Man, and although the original waterwheel is now in a sad state of disrepair, visitors can still fully experience the mill in action through the power of electricity. The mill itself was first recorded as being in use as early as the start of the sixteenth century, although it’s likely to have been active much earlier. 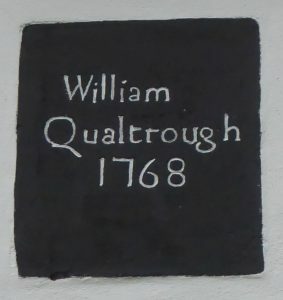 Largely rebuilt around 1832, when its original wooden workings were repl aced by the current machinery, Kentraugh Mill remained in the Qualtrough family for several generations before being sold to a fellow miller, John Woods of Ballabeg, in 1904. Finally closing its doors in 1943, Kentraugh Mill lay untouched for more than twenty years until a new owner (who believed the mill building was a garage) lovingly restored this iconic part of Manx life. 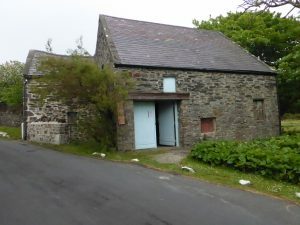 Visitors can join an informative, escorted tour of the three storey mill, and stroll over to the former miller’s store room (now known as the Chapel Garden) which was once the site of the Island’s first Primitive Methodist Chapel in 1825. New for this year is the opportunity to install a free app (available from https://play.google.com/store/apps/details) on an Android phone, giving fingertip access to information available on the National Mills Weekend website, directions to all of the open mills and further links to Windmill World and the Mills archive. Updates will continue to be added in the run -up to the event. 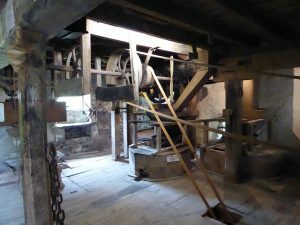 The National Mills Weekend is organised by the Mills Section of the Society for the Protection of Ancient Buildings, with Kentraugh Mill open to the public by kind permission of Canon and Mrs Sheen. 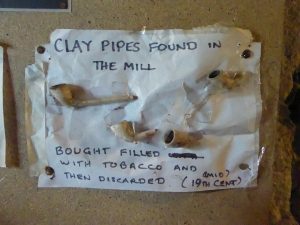 Visitors are reminded that they explore the mill at their own risk, and although entrance is free of charge donations are invited for the USPG (United Society – Partners in Gospel). Light refreshments will also be available.